It's been a couple of weeks since I completed the last 6-week project for a client. This was the last of a stream of 6-week projects that lasted for a little over a year. These projects sucked up a lot of my time during my Monday through Friday schedule. However, during that year, I had gotten into a routine. It worked. Once I no longer had to contend with the 6-week projects, I felt a little lost. The first week after completing the last project, I had to adjust to a whole other routine. After Lisa's inspiring words, shifting my schedule and routine was fairly easy. This week was much better. I'm getting a lot of stuff done. DIY Dog Mom Projects. Custom orders. New homemade dog treat recipes. More time behind the lens. I'll be launching a fundraiser in mid-March to raise money for Ledyard C.H.A.I.N's Raise the Roof campaign. 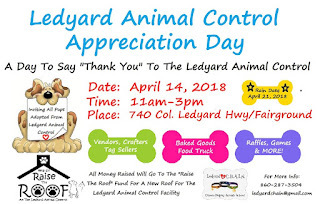 This campaign is to provide the funds so the Ledyard Pound can get the new roof they so desperately need. In addition to all of the above, we'll be assisting Ledyard C.H.A.I.N. 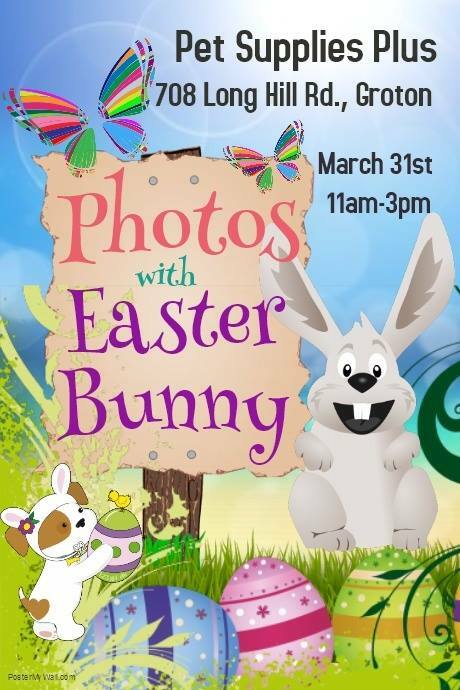 at the Pet Supplies Plus on March 31st. Lisa is dressing up as the Easter Bunny and I'll be snapping photos! The money raised will also be going towards the Raise the Roof campaign. 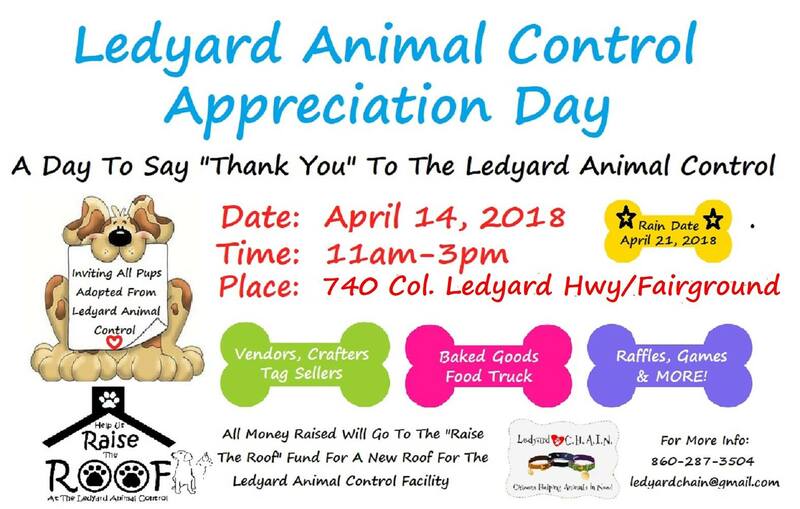 In April, we're participating in the Ledyard Animal Control Appreciation Day. You can read about that here. We'll have a vendor space and will be selling our DIY Dog Mom Projects. We're super excited about these events. We also have a special day coming up on March 2nd! We'll be celebrating Willa's 1 Year Gotcha Day! I've got a week to create the DIY doggy toybox that she requested as her gift. I'll be making cupcakes that day along with a special dinner for the kids. As of today, Willa is leaning towards steak and shrimp. Things are starting to fall into place including my new routine. I'm still adapting, but that'll take time. During the process, I'm definitely loving how much time I have to work on things that had been sitting on the back burner for a year. So far, 2018 has been great.